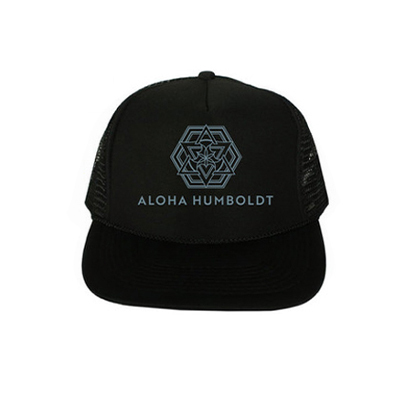 Our stylish Aloha hats are available in? One size fits all? 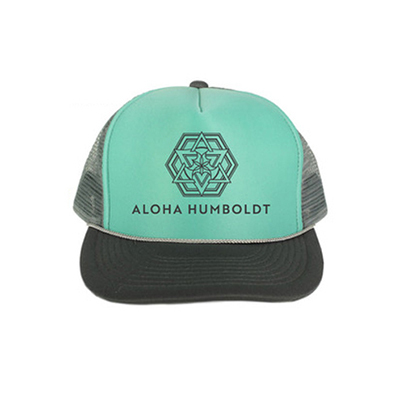 Teal trucker style aloha hat printed in South Maui. Adjustable size – one size fits all. FREE SHIPPING WITHIN THE US!